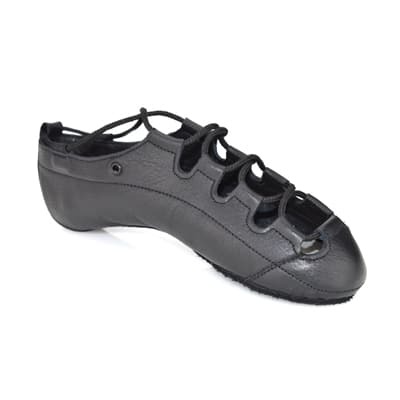 This new Ava pump from Antonio Pacelli is taking the Irish dance world by storm! 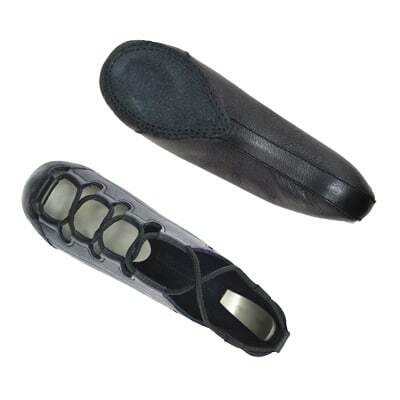 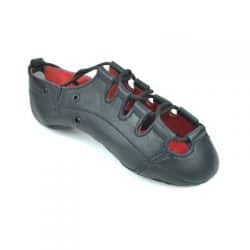 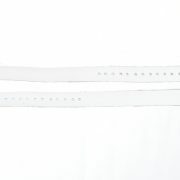 It has been designed with soft leather uppers which form to the foot very quickly but don’t overstretch after extended wear. 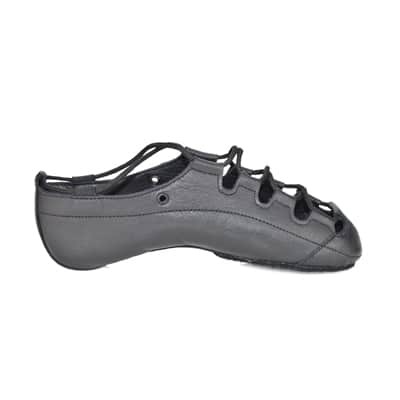 They have a pre-lasted arch shape so they hug the foot and show off the dancer’s point beautifully! 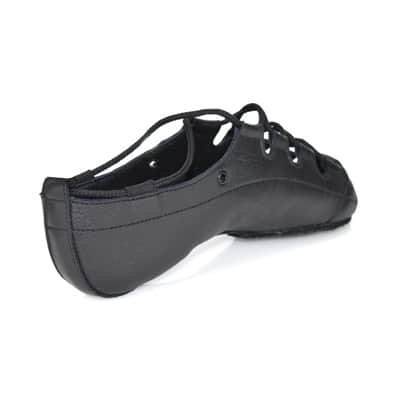 The Ava pump has a higher back (similar to the Hullachan H4) and is a great choice for dancers who have had issues with pumps falling down at the heel. 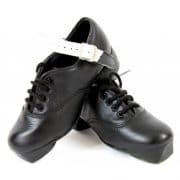 The Ava is also fitted with high impact Poron insoles to protect your joints and is designed to absorb landing impact and reduce fatigue, allowing you to dance at optimal levels for longer. 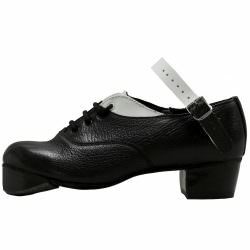 An amazing pump for Intermediate or Open dancers at a very competitive price.